Dr. Erika Kneeland is a Naturopathic physician practicing in Courtenay, B.C. 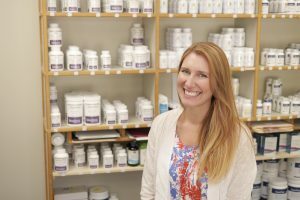 She moved to the Comox Valley in 2009 and is thrilled to be practicing naturopathic medicine in such a beautiful and health-oriented community. Dr. Kneeland is a graduate from the Boucher Institute of Naturopathic Medicine, Western Canada’s only accredited Naturopathic Medical School. Prior to her four years of Naturopathic Medical training, she obtained a Bachelor of Science degree, with honours, from the University of Calgary, and wrote an undergraduate thesis on the level of empirical evidence standing behind natural medicines. 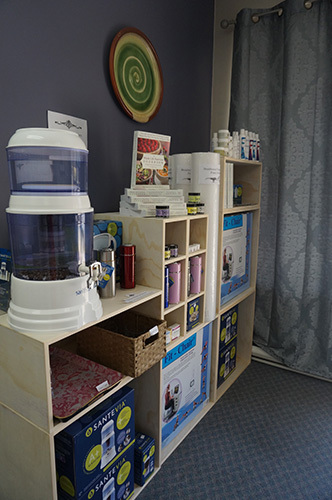 In addition to the medical training standard for all primary care physicians, Dr. Kneeland has further training in clinical nutrition (diet and supplements), Western botanical medicine, Traditional Chinese Medicine and acupuncture, classical and complex homeopathy, Bowen therapy and lifestyle counseling. She is certified in First Aid, CPR, Advanced Cardiac Life Support and Intravenous therapies. 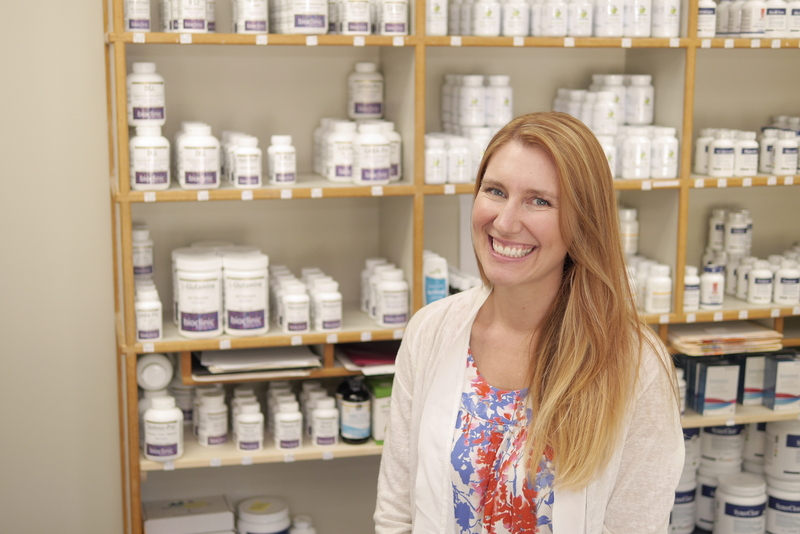 She loves naturopathic medicine because it has provided her with many tools to choose from when designing individual treatment plans for her patients. Dr. Kneeland believes the key to health is revealing the underlying cause of one’s health concerns. Because naturopathic medicine treats the whole person and not just symptoms of a disease, anyone can benefit from naturopathic medicine. Erika loves music, dance, travel and spending time with her daughter in the beautiful Comox Valley.